Festival Schedule Check back for our 2017 schedule. Susan Butler Just who is Susan Butler? 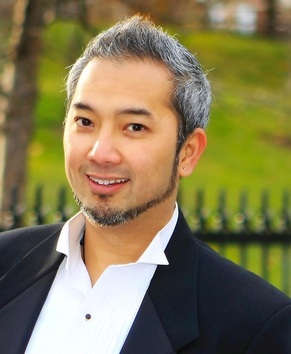 Our Annual White Gold Dinner/Concert will be held on Sunday, February 12th, 2017 at the Beaverbrook Kin Centre with Leander Mendoza from Halifax and local performers. Tickets are $35 by reservation only. Tickets are available now online or by contacting Susan at 506-622-1780 or email susanbutler@xplornet.com. To purchase your tickets now, click here.